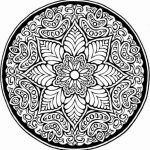 The word Mandala doesn't sound too English to me, so I tried to Google it, hoping to find an answer where it ccome from actually. 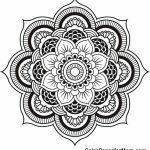 Apparently I was right. 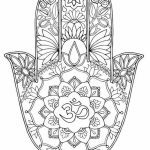 The word is adopted from Buddhism and Hinduism culture, referring to a spiritual symbol often used in sacred rituals in both religions. 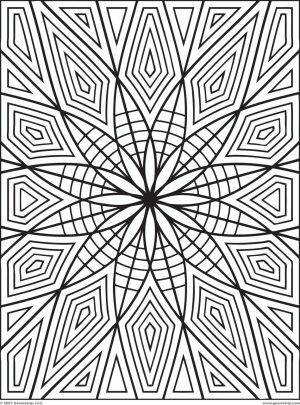 I also found that Mandala designs don't have to be circular all the time. 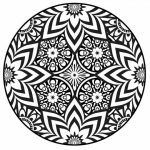 Although circles may still be incorporated in the overall patterns, the end results can be anything like square. 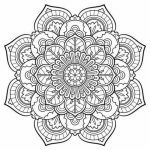 I also learned about this, "A Mandala represents wholeness, a cosmic diagram reminding us of our relation to infinity, extending beyond and within our bodies and minds." 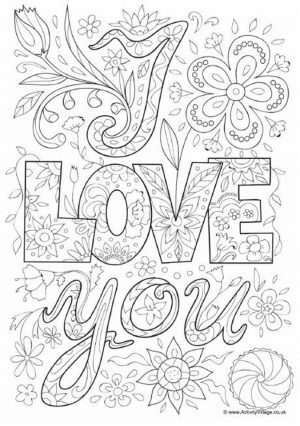 Nicely said, sir! 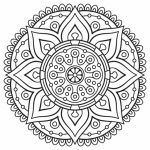 Anyway, as it turns out, Mandala can also be beneficial for us even if we don't practice either Buddhism and Hinduism. 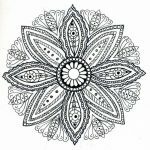 They can be a means for relaxation. 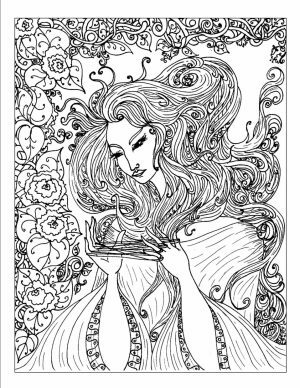 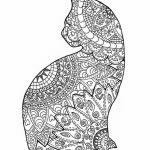 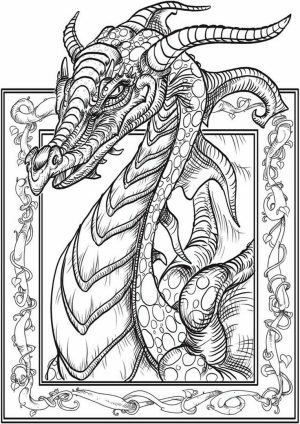 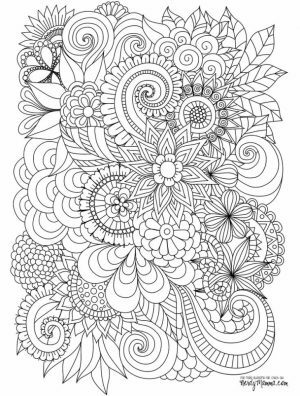 I mean, if you make them into printables and start coloring all those intricate curls and curves, you will have a relaxing recreational activity. 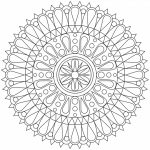 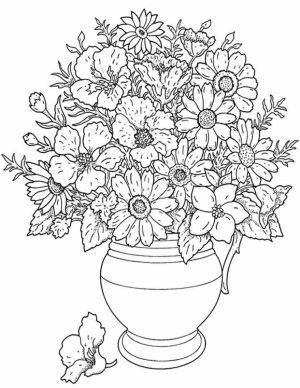 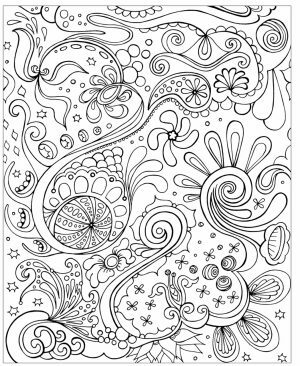 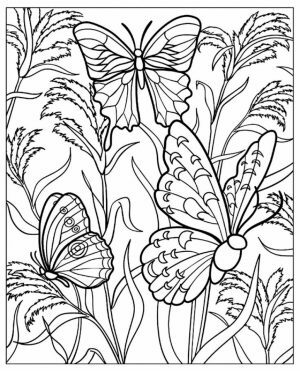 Below you can find several Mandala coloring pages for adults. 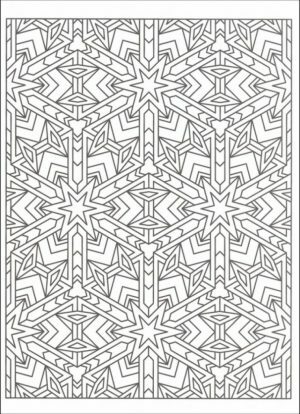 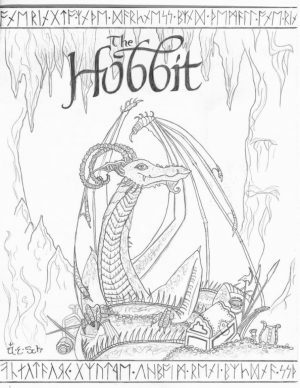 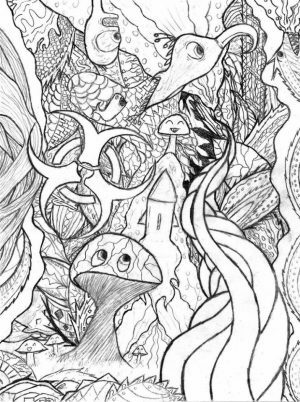 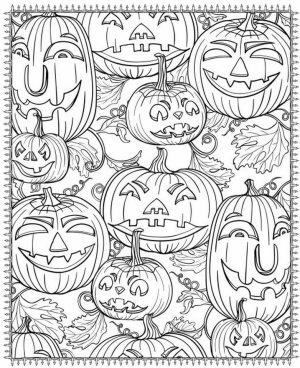 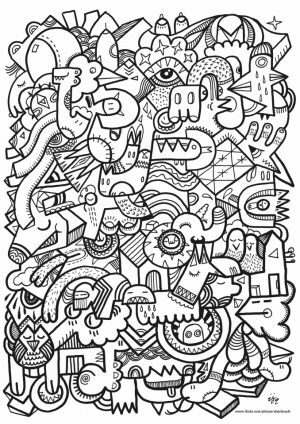 Some of the designs are so complicated that it would excite any coloring fans out there. 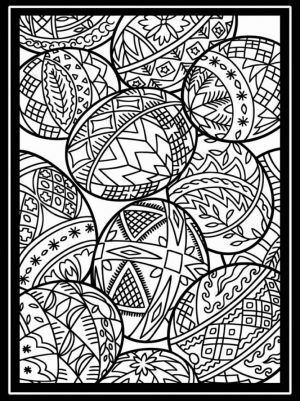 They're all free but you must only use them for personal and recreational purpose only. 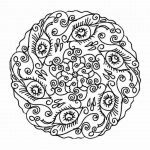 Check them out yourself below! 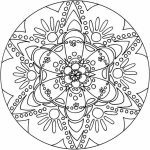 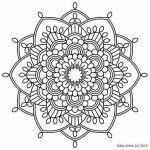 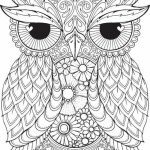 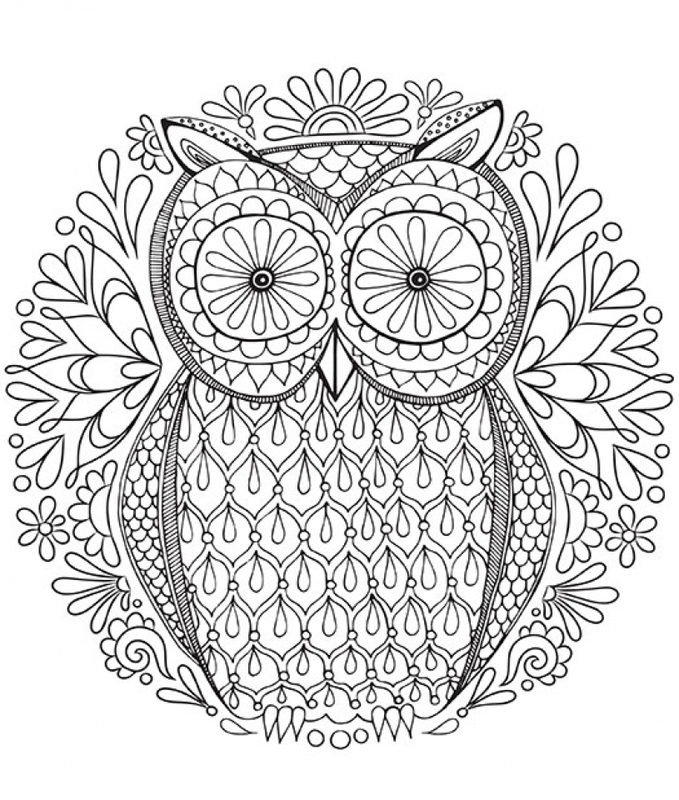 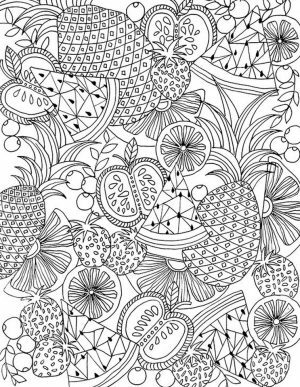 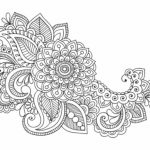 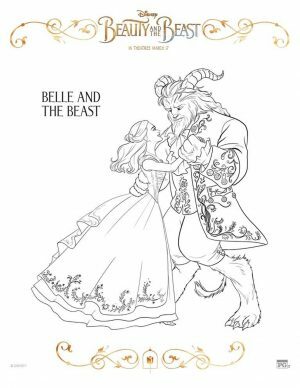 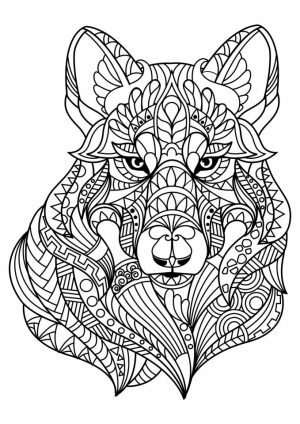 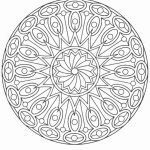 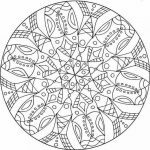 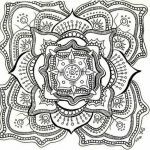 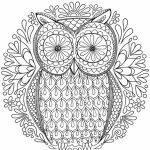 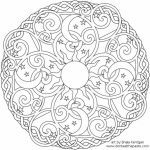 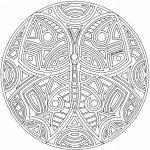 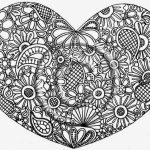 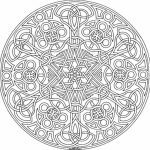 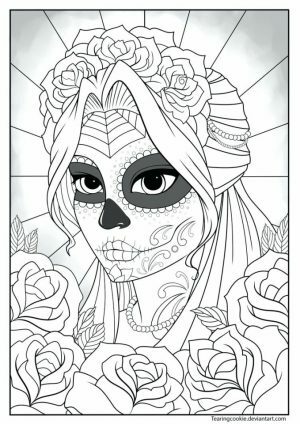 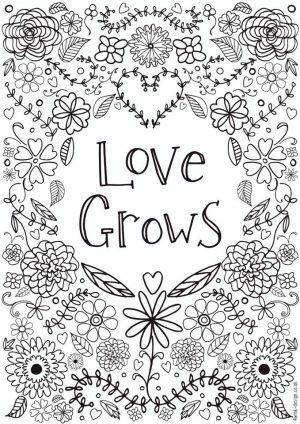 Related Posts "Mandala Coloring Pages For Adults"